Walked to Donner pass ski lodge and watched the world cup final. Hamburgers, sodas, blueberry pies! Some trail angels swung by, and some off trail hikers were giving rides. Saw a ton of day hikers on the way in, a lot of runners and prior year PCT’ers who loved to chat. Got asked by young female runners what I named my pack. 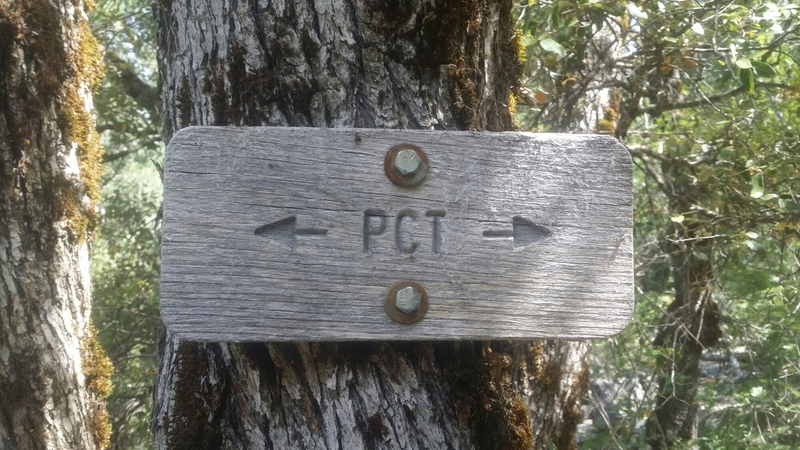 Saw some PCT hikers I know who flipped and are doing this section south now, got the skinny on where everyone is at on the trail. Need to speed up and catch up with people.